This week join Cape Town based 88 Business Collective on Tuesday (27 November) as the initiative celebrates the entrepreneurs that came out tops in its 18-month accelerator programme. 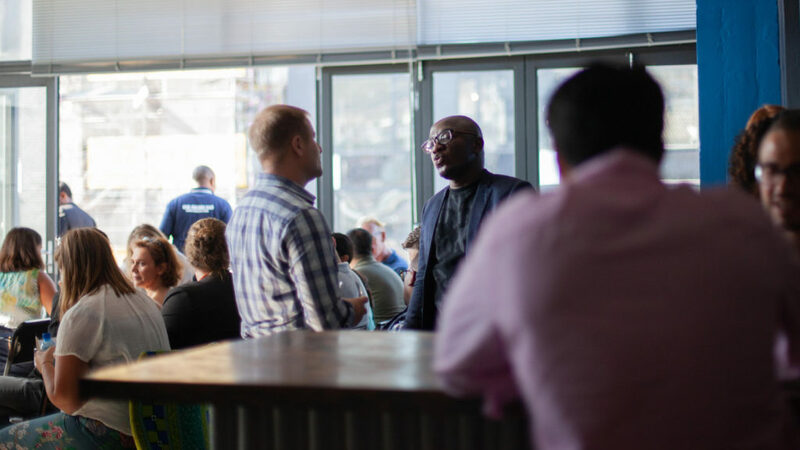 In Joburg, network with local startups at the Startup Guide Johannesburg Community Kickoff on Thursday (29 November). For those in Kenya, leading experts will discuss how startups can tap into alternative sources of funding at an African Investor Meetup in Nairobi that takes place tomorrow (26 November). In Nigeria, TechCabal will on Friday (30 November) host a fintech forum that will explore the next generation of fintech that will come out of the country. Join the 88 Business Collective as it honours the top-achievers of its 18-month accelerator programme. Join UCT Graduate School of Business’s Solution Space at its Venture Incubation Programme (VIP) Winter School 18 Demo Day. Demo Day is an opportunity to celebrate the progress the programme’s startups have made in the past three months and to get in front of potential investors, partners and customers. This event will see 12 social impact-driven startups showcase their solutions. The 12 have been working with The Solution Space and the Bertha Centre for Social Innovation and Entrepreneurship to test and validate their business models. Are you struggling to get funding for your business? Do you need to know why you’re failing in accessing funding and need a creative solution? Join this Eco-Growth Accelerator session to learn more about how township entrepreneurs can access funding. Celebrate the kickoff of Startup Guide Johannesburg, network with the local startup community and submit your nominations for the guidebook. Discover the top 10 waves that African entrepreneurs are riding to attract customers, maximise profits, increase impact and work from anywhere in the world. This month Future Females tackles the issues of productivity. Join this event to learn about how you can be more productive, efficient and effective during the day. MEST is launching a five-week Sales 101 Workshop series targeting entrepreneurs, startups, students and professionals looking to master their sales skills and close more deals. Join Workspace Global founder Sydney Sam as he shares his professional journey and some key insights on how he founded his company. At this workshop participants will use design thinking and business planning to imagine, test and refine product, service, or startup ideas to bring to market solutions to reverse global warming. At this meetup, leading experts we’ll discuss how startups based in Africa can bridge the funding gap by tapping into alternative sources of funding. This event will explore why there couldn’t be a better time to thrive as a female entrepreneur and how you can take advantage of the opportunities available to grow your business. Learn how to prepare for an investment opportunity by attending this roundtable session. Angel Fair Africa brings selected African entrepreneurs to pitch to a room of curated investors with the intent of doing deals. 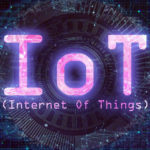 The event, which started in 2013, has so far resulted in $23-million worth of investments in Kenya, Ivory Coast, Nigeria, Ghana and South Africa. This two-part event will enable techies, entrepreneurs, startups, and investors to connect with one another to share ideas, resources, innovate, build strong business foundations and create value that is exponentially changing the future of Africa. TechCabal convenes a forum that looks at the next generation of financial technologies in Nigeria, through the eyes of the next generation of fintech entrepreneurs and investors. Startups Bakk Arena aims to provide startups with a platform to showcase their solutions. The aim of this event is to explore opportunities for collaboration between the Canadian and Tunisian startups. Register if the North American market interests you.